Technology and Customer Service | Adams, Allen, Dekalb, Huntington, and Wells County, Indiana. How and why people use different types of technology is fascinating to me. While I am a proponent of keeping up with the latest and greatest ways to communicate and do business in our tech world, I never want to minimize the influence of written and spoken communication. My children are all grown and driving now. They grew up in the generation that had a DVD in the back seat of the car. I realized how much of a disservice I did for them when they began to drive and had to ask how to get to their grandparent’s house 15 miles away. I had assumed they knew the way by heart, the way I knew the way to my grandparent’s farm, by landmarks I observed on the many trips we made growing up. That is the same reason I dislike video games. Playing cards or board games requires much more social skill to determine your opponent’s weakness at hiding a good hand or mentally crushing a sibling by sending their game piece back to start in a good game of Sorry. These were life skills that taught my generation how to interact with people and not learned through technology. With that being said, we have all experienced technology failure at some point, and we are sure to experience more in the future. A back up plan that does not involve the same technology is always a good idea. Recently, the building department experienced a system interruption that caused the inspection app you use to request inspections to become unavailable for a good portion of a day. While we have completed internal training for staff to get inspections if this system failed, we had not considered how to have our contractors continue to request inspections during a technology outage. We have worked on a solution and I believe we have good plan in place now.  When our inspection phone app goes down, and our tech staff cannot give us a definitive time it will be restored, the building department will contact contractors through available e-mail (HBA and BCA e-mail lists) and inform contractors to call the building department office to schedule inspections by phone. We will set up a phone bank using our Property Maintenance staff and any office staff not serving at the front counter. This will only be available when there is a declared outage and does not mean we will accommodate phone requests if the system is properly functioning. Look for the policy on the Allen County website under the Building Department in the next two weeks. We hope we don’t have to fall back to this as our smartphone app has a good track record of reliability, but we can’t afford to let inspections get behind with the volume we expect to see this summer and fall.